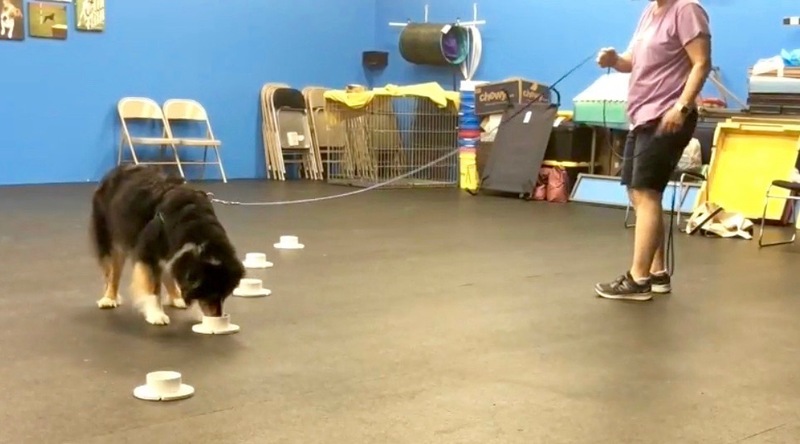 Let the science of learning improve your dog’s performance! ...starts with classical conditioning, clear criteria and back-chaining. Teach a fluent final response step-by-step using clicker training principles. Detailed training plans, one-on-one coaching, supportive online forum, in-person web classes. 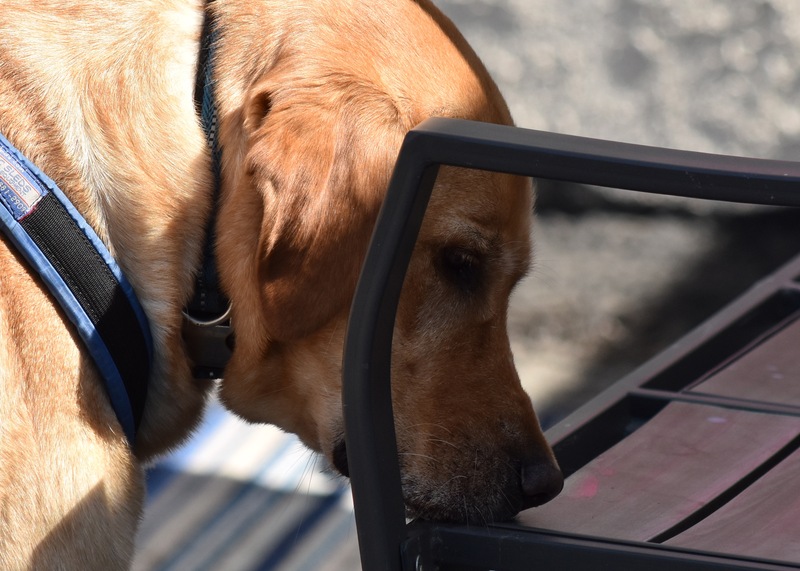 Be the Teacher & Teammate Your Dog Always Wanted! 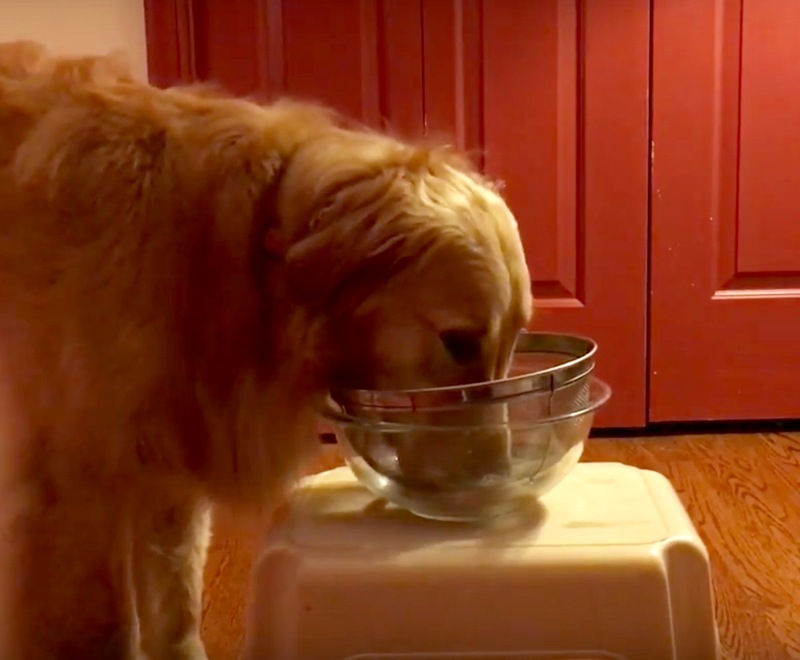 ... works for nosework too! 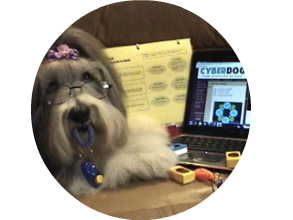 Teach your dog exactly what YES means using a marker signal!. Cyber Scent Makes a Difference! 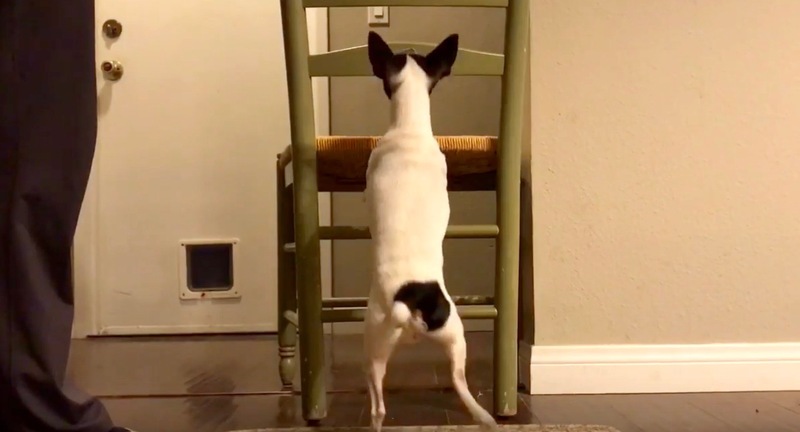 Eight-week, online pet manners course. Individualized coaching up to twice per week. Ten-day, online clicker skills course. 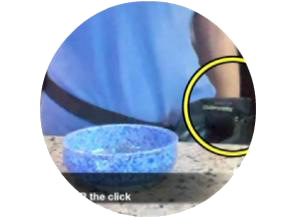 Perfect for in-home clients or pet parents new to clicker training! 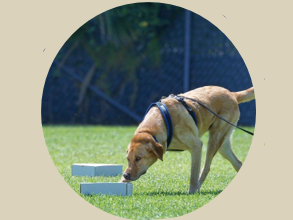 Building foundation skills for scent detection sports for newbies or established search teams!